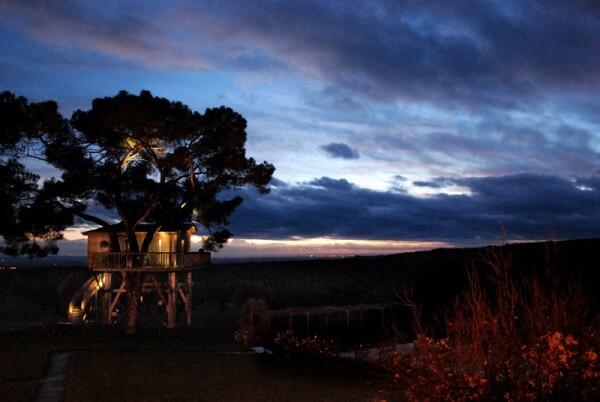 If you sleep in a treehouse you can help the Planet! In a world where everything is built, it’s very important to preserve the nature and to build with consciousness. As an architect I feel responsible about the architecture that I build and I always try to find an eco- and sustainable solution. For the same reasons I always try to travel with consciousness and find alternative solutions to a normal hotel or whatever. One morning, reading the newspaper, I found this website that kept my attention: www.ecobnb.com. On this website you can find all the eco-sustainable accommodations. A hotel where you can have bicycles to enjoy the nature all around, an agritourism with bio foods and produced by themselves, an accommodation that uses renewable energies, sleeping in an igloo and of course the possibility of sleeping in a treehouse! A good and clever way to travel responsibly. You can keep updated on all the special offers and the news about this incredible way to travel by subscribing to the newsletter, checking the website, following the facebook’s page or reading the ecobnb’s blog. 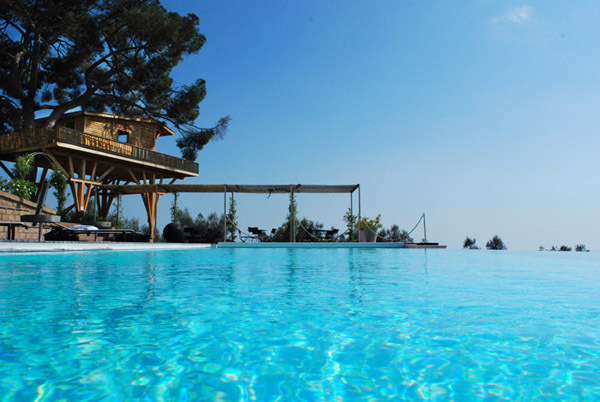 La Piantata, one of the most famous Bed&Breakfast on a tree in Italy, is already on this platform. You can book your night direct from this link: La Piantata Ecobnb. Christmas is closed and it’s time to make gifts, so why don’t spend a night on a treehouse helping and preserving the planet and the world where we live? In the next weeks, I’ll introduce you other treehouses that are part of this project! Pics by La Piantata and Ecobnb. All rights reserved.